Following Snap Accelerate launch in October last year, Y Combinator, Rough Draft Ventures by General Catalyst, Dorm Room Fund by First Round Capital, The House and Runway have now received an "automatic access" to Snapchat ads credits and marketing benefits to help accelerate their portfolio companies' growth. Startups can get free ads credits as a part of Snap Accelerate program, designed for growth-stage, mobile startups with an expertise in the digital space, as well as for mobile and social marketers. The application-only program, Snap Accelerate provides startups and social marketers with the resources and support needed to kickstart, grow and scale a business on Snapchat. With the free credits, the startups can run app install, e-commerce or lead-generation ads. To be considered for the program and receive free Snapchat ads credits, startups should apply here. Mobile and social marketers may also qualify to receive Snapchat ads credits that they can use for their first advertising campaign on Snapchat. To see if they qualify, advertisers can apply here. As a part of the application, marketers need to provide company details, as well as an invoice that shows that they ran digital ads in the past three months and a creative asset (a vertical video or photo) that they would like to use in their first campaign. The initiative goes in line with Snap's recent laser-focussed effort to attract more companies to Snapchat. Following the recent move of showing some love to influencers and creators by giving them access to Snapchat Creator Analytics, the company is signaling that now that it has worked hard to get users excited about the platform, it's ready to offer businesses direct access to their audience and is happy to invest time and educate businesses about the platform and its capabilities. While the company has been recently criticized for the Snapchat redesign, according to TensorFlow data published by TechCrunch, the app is stronger than ever: "Snapchat downloads in the U.S. went up 41 percent to 76 percent in the week following the redesign’s February 6th rollout compared to the week before" - reports the publication. Have you been using Snapchat successfully for your business? 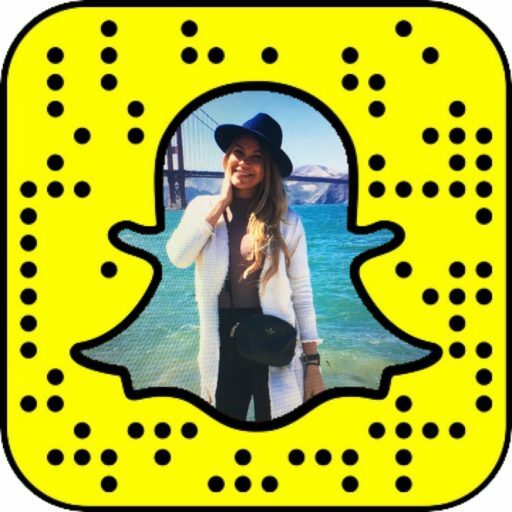 Get in touch with us to get featured on SnapchatDaily.com!